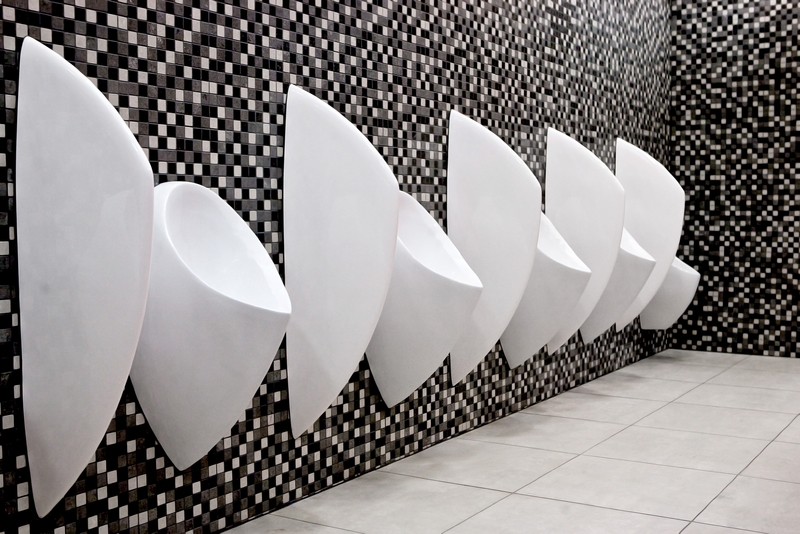 The Spinnaker' divider screen has been designed to complement the design lines of the urinal providing comfort and privacy for users. 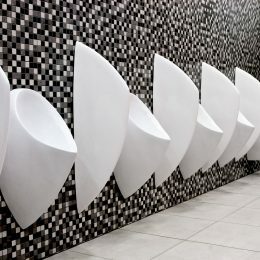 While a row of Uridan urinals can be striking, the architectural effect with the divider screen installed between the urinals is stunning. The added advantage of the divider screens is that use is spread across a complete row of urinals simplifying the maintenance procedure.